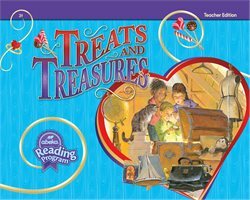 Take your 3rd graders on an exciting treasure hunt for good character through the stories and poems found in our teacher’s edition of Treats and Treasures! 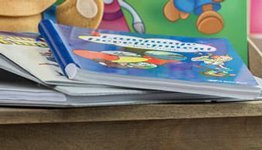 This special edition includes a copy of the student text complete with answers to the review sections. 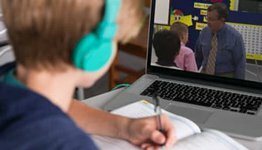 Also included are helpful teaching notes, additional comprehension/discussion questions, story themes, and various enrichment ideas—all the tools you need to teach efficiently and effectively! 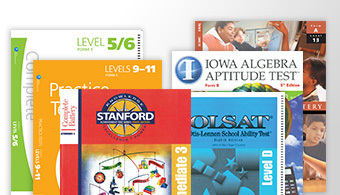 Best of all, it’s spiral bound for your teaching convenience!